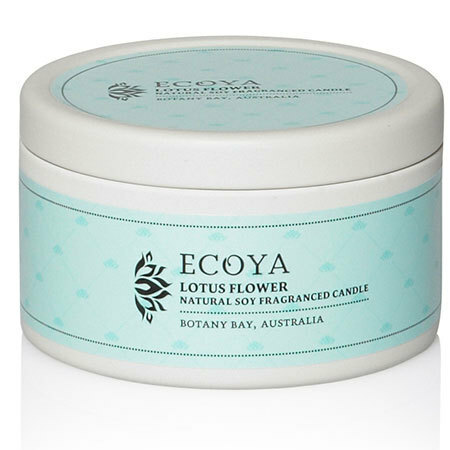 Our summer bouquets of farm fresh hydrangea come in pink or blue and are accompanied by a FREE Ecoya candle worth $24.95. 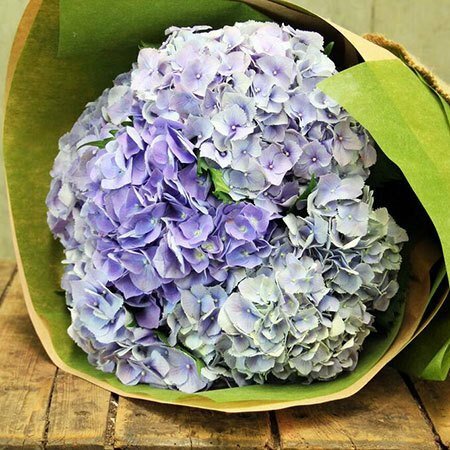 Available in two bouquet sizes, you can order these fabulous flowers online now or give our florist team a call on 1800 66 66 46. 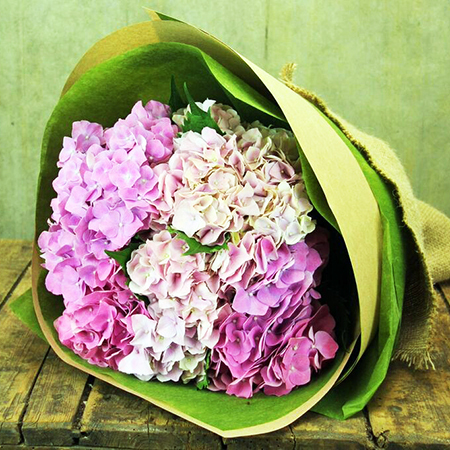 *PLEASE NOTE: The pictured hydrangea flower bouquet PRICE and SPECIAL OFFER is exclusive to the Sydney and Melbourne metro region only.